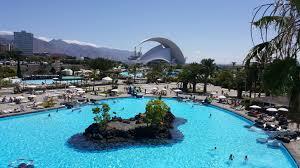 Cheap Car Hire for Playa Blanca, Lanzarote. Compare estate, jeep, SUV, minivan and MPV rentals at lower prices. 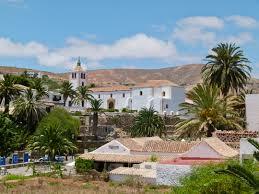 We can offer cheap deals, on all range of cars, for Playa Blanca on Lanzarote. We can also help if need something bigger like an estate, SUV or MPV. We have excellent rates from these companies:- Orlando Cars, Faycan, Avis and Atesa. Free Extra Drivers - Look the special offer and Orlando offer a get car in under 15 minutes service. Free cancellation (check time frames) and amendments to booking are free of charge. Situated on the southern coast of Lanzarote, with signature white sane beaches, the holiday resort of Playa Blanca is a popular destination, with it being an easy drive from the small airport of Arrecife Airport, Lanzarote's main airport. Like most coastal villages, Playa Blanc started off as a small fishing village and is now the fastest growing resort on the island. Playa Blanca translates to 'white beach', with miles of white beaches its best to have a rental car so you can explore and find a beach that meets with your requirements, should it be volley ball or privacy. Feeling fit? 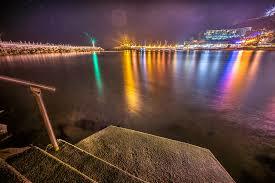 Then cycle or walk the walkway that extends for 7kms, which is the entire length of the beach. The walkway offers recreational activities plus good shopping, bars, cafes and restaurants. 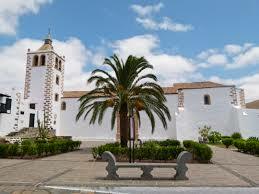 Compare minibus prices in Playa Blanca. 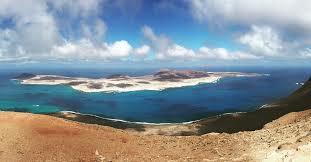 Convertible & jeep rental in Fuerteventura. 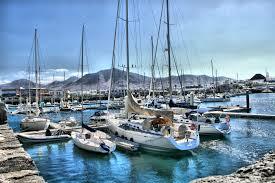 Get cheaper vehicles in Lanzarote through us. Mellow yellow vehicle rental prices. Economy car hire is possible with zero excess, if you book with Cicar. You also get one free additional driver, so you may share the driving. Airport taxes, 24 hour breakdown cover and the third party cover are also included. This island is best explored in a Freelander 4x4 5 door, available with Cicar, but limited numbers, so book early. 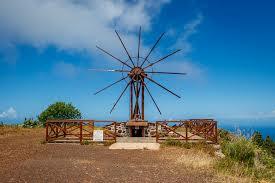 Looking for holiday auto hire in other islands, like Tenerife or La Gomera? .